The new year is starting with a bang – three new drinks of the month each with a great money-saving deal. Nose: Honeysuckle, beeswax, fruity smoke, pineapple, lychee juice, carbolic soap and a hint of tomato. 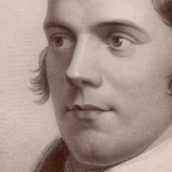 Palate: Freshly cut boards, tropical fruit syrup, muddy peat, violets, juicy orange and light smoke. Finish: Anise, light spice and sawdust, with lingering floral notes. We’re doing it for the impressive price of £180 all month – £50 off the normal asking price. Bargain. 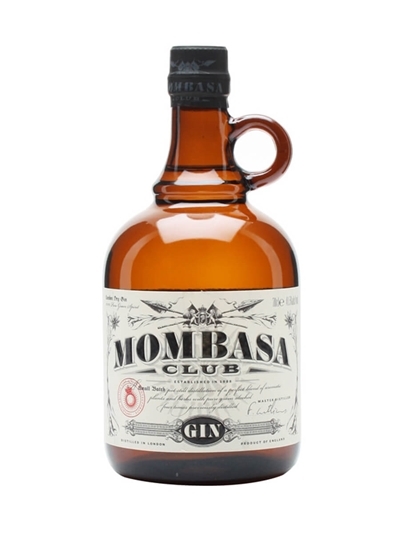 Next up we have our Spirit of the Month – Mombasa Club London Dry Gin. This is a relatively new addition to the site, having appeared back in 2014. It’s another gin distilled by the experts at Thames Distillers in Clapham, to a recipe designed to evoke the flavours of east Africa – the gin is named after a members club founded in Mombasa in 1896, at the height of the city’s prosperity as a port. Nose: Lemon, piney whole juniper and spicy crushed juniper, cassia and nutmeg. Touches of creaminess and sweetness sit underneath, although the gin is still pleasantly sharp on the nose thanks to the citrus. Palate: The spice leads on the palate, with sweet and spicy biscuit notes capped with a drizzle of sharp lemon icing. The sappy juniper notes roll in behind, along with another wave of soft spice. Finish: Sweet and, you guessed it, spicy, with a gentle shimmer of cinnamon toast fading to candied lemon peel. Comment: A tasty, spicy gin – at this time of year, it’s just the job for gin cocktails, adding a more warmth and richness. It’s £5 off all month. 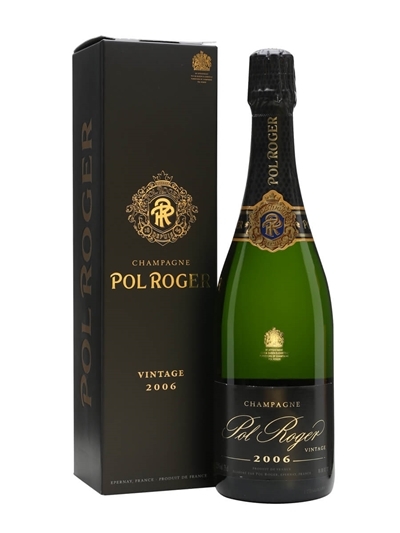 Last but not least is our Champagne of the Month – Pol Roger 2006. It’s their latest vintage and it’s only just arrived, so we’ve knocked £6 off the regular retail price as an introductory offer. While I’m still learning about Champagne, my ex-wine-trade colleagues have fed me some info: 2003, 2004 and 2005 were all hard years in Champagne, with few vintages produced, but 2006 is a return to form, with the weather cooperating and allowing them to make wine worthy of having the year on the label again. Appearance: Attractive deep golden colour with a continuous thread of lingering bubbles. Nose: Instantly powerful and complex, revealing the maturity of the wine, developing aromas of quince and apple, combined with richer notes of dried fruits. 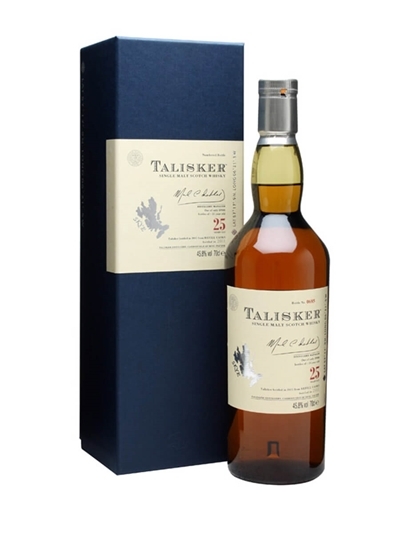 Palate: Creamy, voluptuous and well-balanced structure, and a long-lasting aftertaste boasting, sumptuous almond nuttiness balanced with citrus freshness. 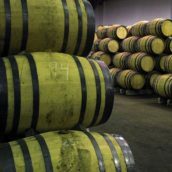 The wine has a full-bodied structure and pleasing maturity, without detracting from the overarching delicacy. We’re already planning our upcoming Of The Month offers – keep an eye out, as we’ve got some great deals appearing over the next 12 months. 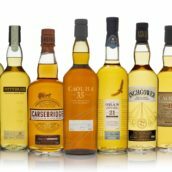 Sherry casks part 4: what about soleras?